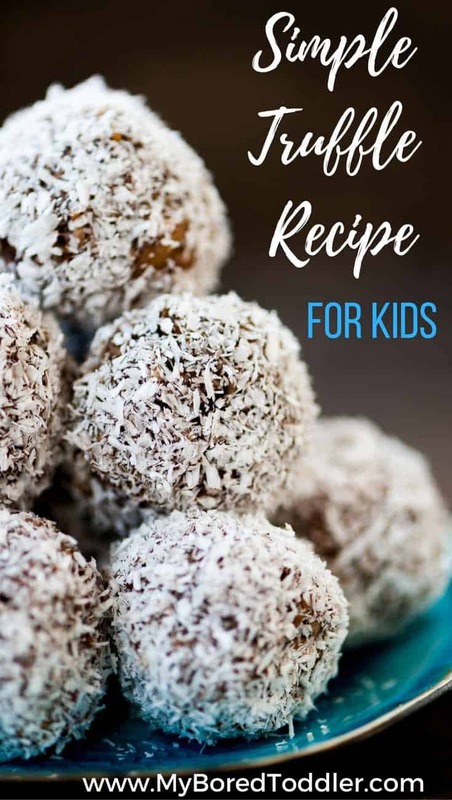 If you are looking for a simple truffle recipe for kids to make, then this recipe couldn’t be any easier! It was very popular when we shared it over on our Instagram account and we discovered that it’s a recipe that has been around for a long time! The reason we love this easy truffle recipe is that the children can be involved in almost all of the processes. 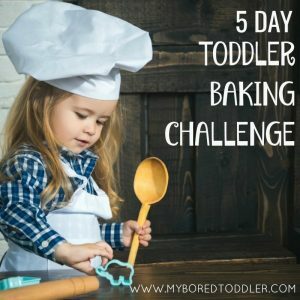 I make these with my toddler, but it’s also a great baking idea for older children too. When I was teaching this was one of our no fail recipes to do with the kids. 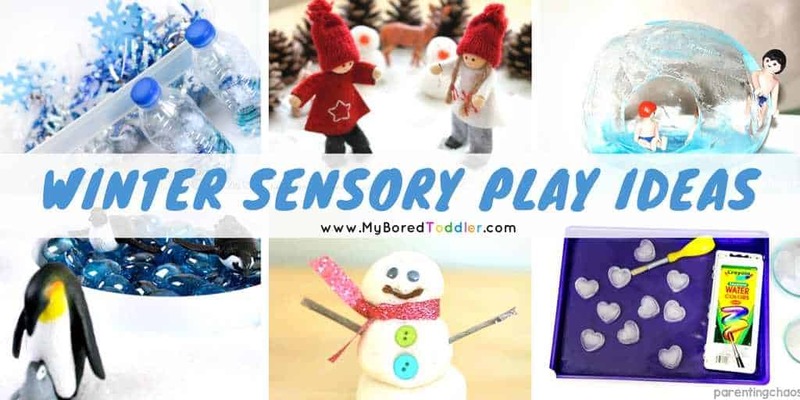 I make these for Christmas (add some cellophane and ribbon and you have a quick and easy Christmas gift idea) but you can make them at any time of the year. 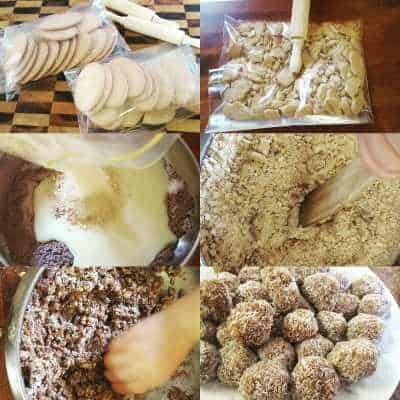 This is a simple truffle recipe that has been doing the rounds for years and I’m definitely not the first one to make them. Place the biscuits into a zip lock bag and have your child hit them with a small rolling pin (we use this one – perfect for tiny hands!). They may need some help at the end with this to get all of the lumps out but try to let them do as much as they can. This is the fun bit! Transfer to a plate and refrigerate until set (an hour or two). There are lots of different ways to spice up this recipe. 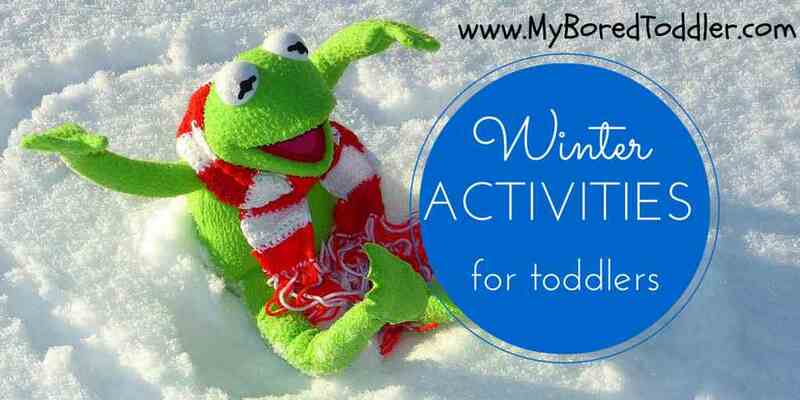 For the adults add a dash of alcohol! For the kids you can substitute the cocoa with Milo. Add mini m&m’s for a bit of crunch, or use sprinkles instead of the coconut for the final step. 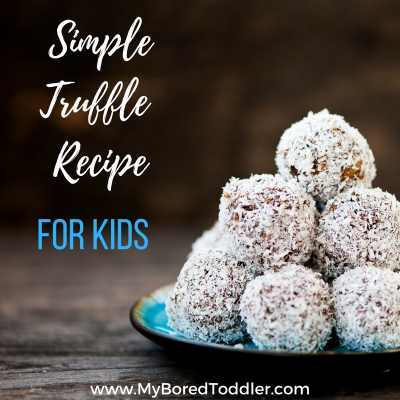 This is a great simple truffle recipe for kids, and it’s one where they can be involved in almost all of the cooking process. I love that there are no hot ingredients and that the oven isn’t required either. 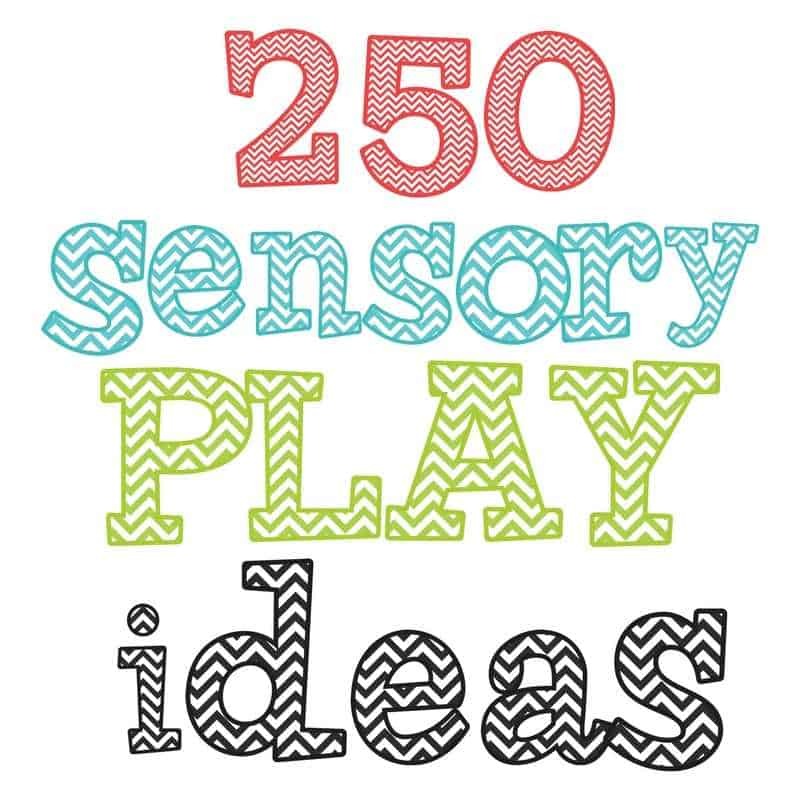 We love to give these as gifts – wrap them in cellophane, add a ribbon and you’re done! If you loved this recipe you may also like our Kit Kat Cookie Recipe (you can substitute with Oreo’s if you don’t have Kit Kats) which is another fun recipe for younger kids to make.